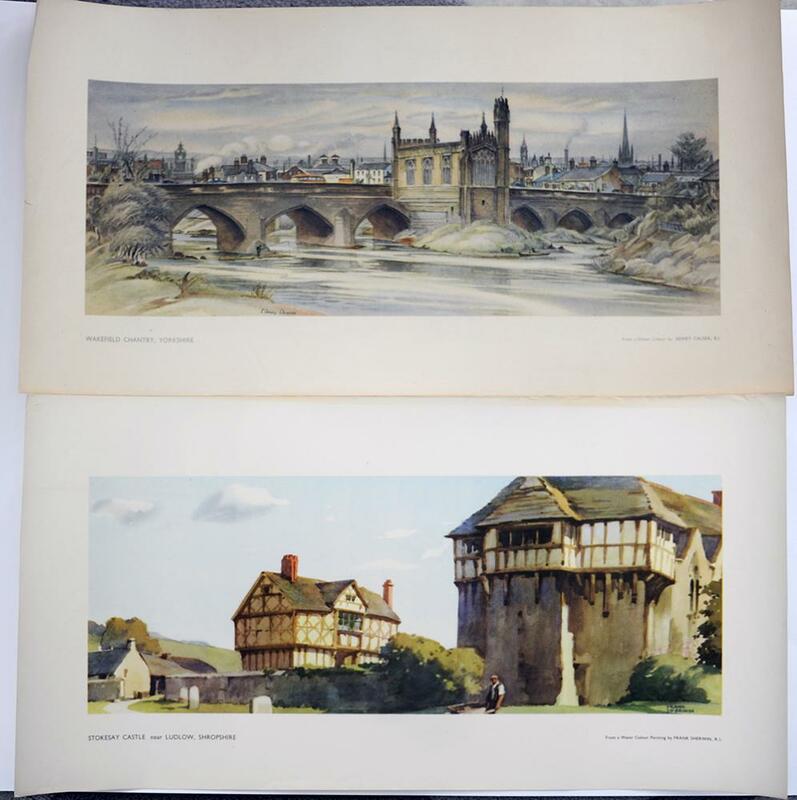 LNER And BR(W) Carriage Prints X2. Stokesay Castle And Wakefield Chantry. Both Measure 21in x 10in and all in VGC.